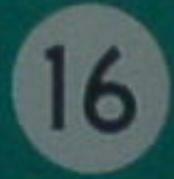 Kentucky State Route 16 runs east-west across North-Central Kentucky. 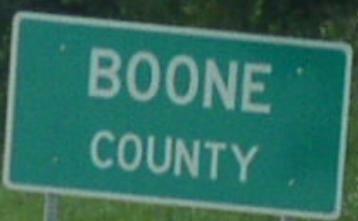 This highway runs along the Interstate 71 corridor. Info KY St Rt 16 is broken down by county below.